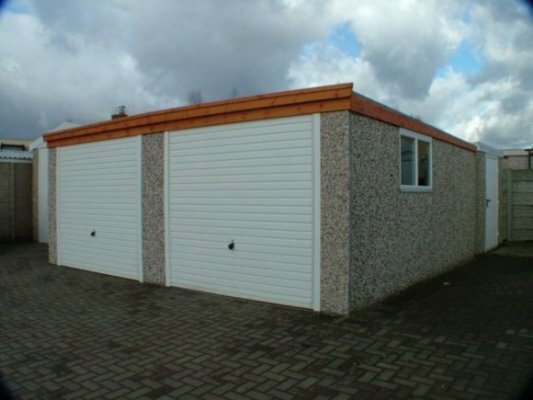 The Pent Range offers a practical, convenient and cost effective garage and is one of the most popular garages in Planet Garagess range. 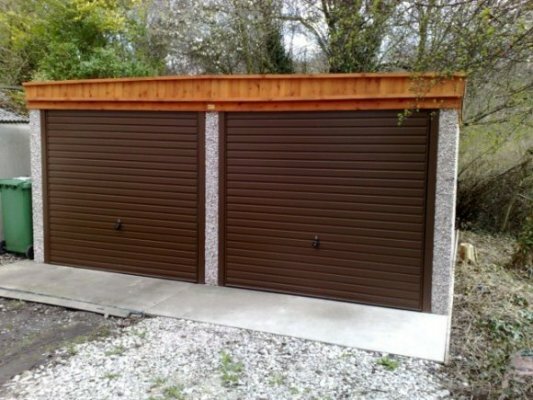 Market leading Hormann up and over doors, come pre-framed giving a consistent performance over the lifetime of the garage. 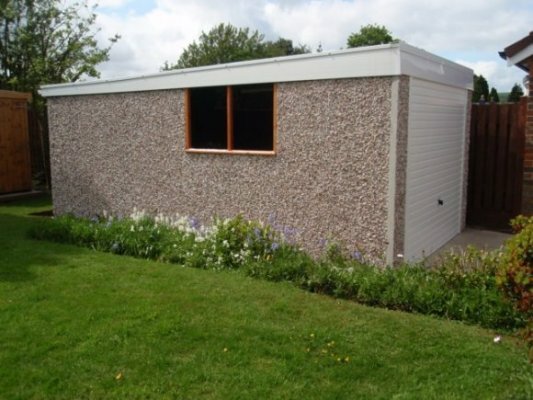 An attractive Canterbury Spar (pebbledash) aggregate gives an eternal appearance that will blend with virtually any property. 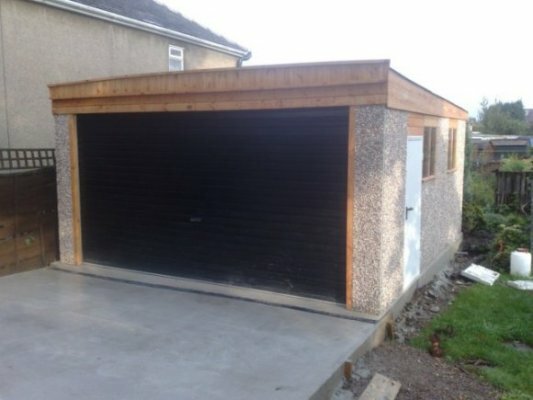 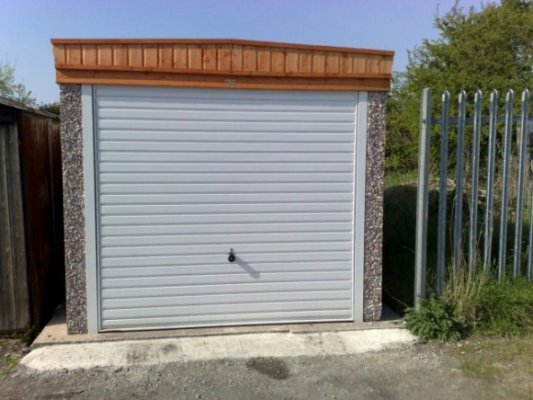 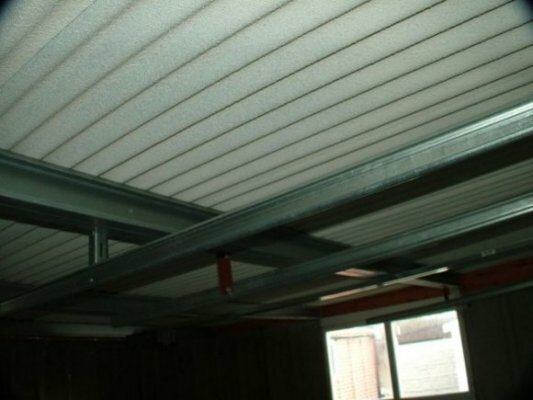 Planet Garages are a concrete garage specialist, new sales, repairs, revamps, refurbishment, replacement doors and asbestos garage demolition.